It seems Fox News is on a mission to purge the network of Alpha males. That's a bad move Rupert Murdoch sons can't comprehend. 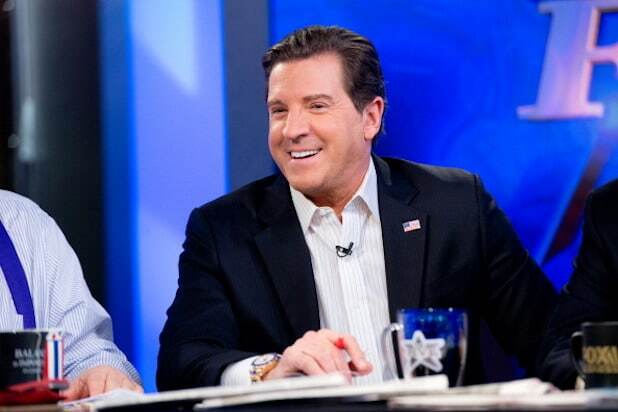 The Wire reports Fox News host Eric Bolling took the first legal step toward suing Huffington Post journalist Yashar Ali for $50 million over Ali’s report last week that he was accused of sending unsolicited, lewd text messages to female colleagues.